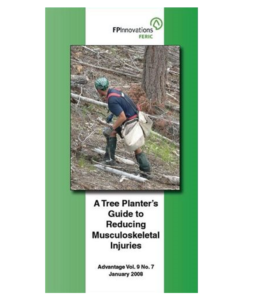 The Guide was developed for tree planters and their supervisors by FPInnovations – Feric Division (http://www.feric.ca/) in response to concerns about musculoskeletal injuries suffered by tree planters. 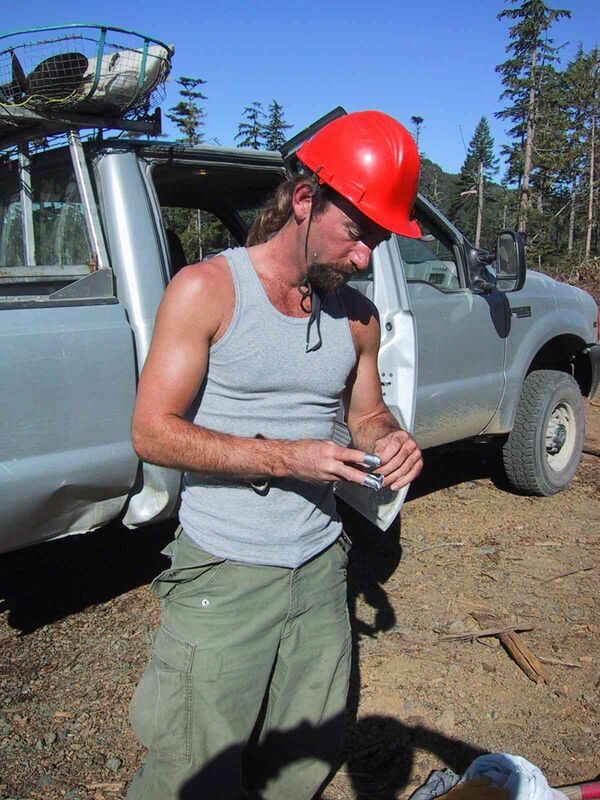 It is based on a very detailed ergonomic study of 135 planters working in different locations and conditions in BC and Alberta. 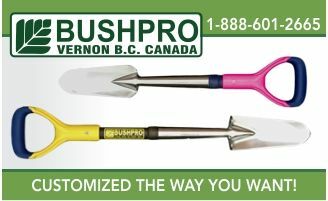 It is published in a format (Infoflip) that facilitates its use by the planter in the field. There are three main sections in the Guide. The first gives guidance to the planter on how to minimize awkward postures through each element of the planting cycle. The second section gives tips on the equipment and explains the neutral postures for different body parts. 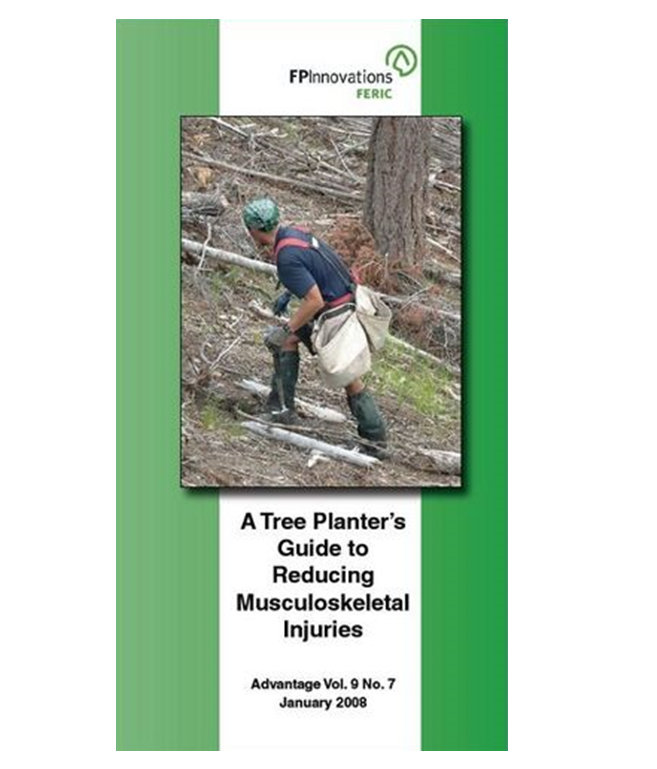 The last section shows work site exercises that the planter can do for warm-up as well as for injury prevention. 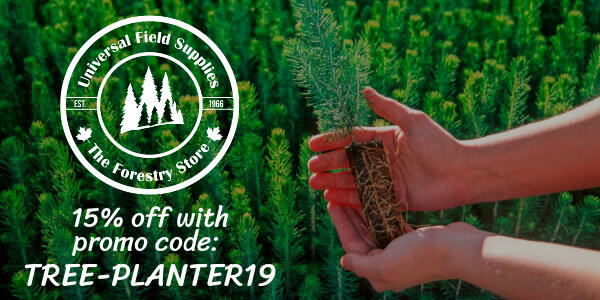 If you are working as a tree planter in Canada you can obtain a copy of this guide by contacting your employer, or by sending an email to ernst-s@vcr.feric.ca (Ernst Stjernberg) giving your employer’s name and location. A PDF version of the Guide can be downloaded from the Feric website.